Didn't think folk rockers fucked with Auto-Tune? Not true. This track makes completely different use of the effect than most songs in the past few years. 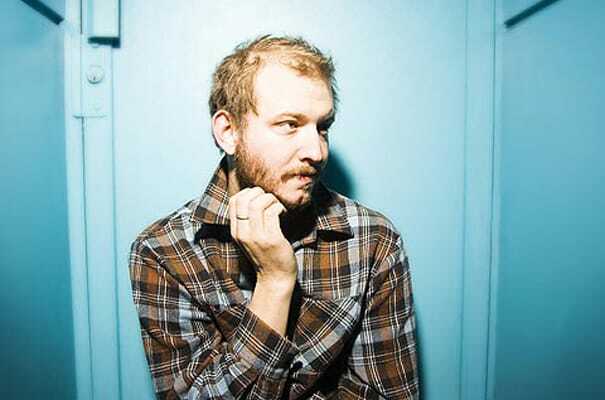 The digital sound doesn't give "Woods" a mainstream edge, but instead adds to the whole trippy, transcendental feel Bon Iver was going for on this nature-inspired record.